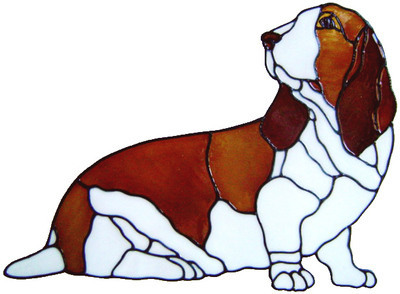 Full body image of a bassett hound. Really really sweet. Choose the colour required for the dog.